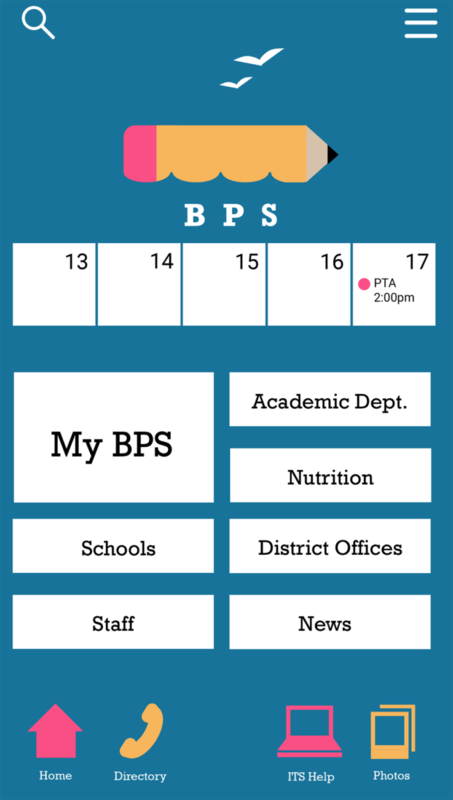 Brief: Redesign the identity and logo for the Bridgeport Public Schools; then, apply the identity to a device website. 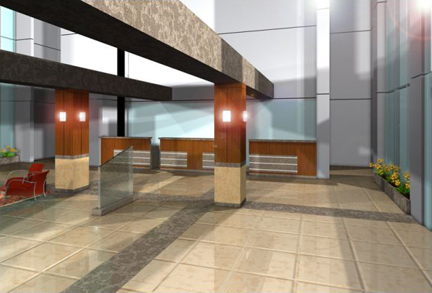 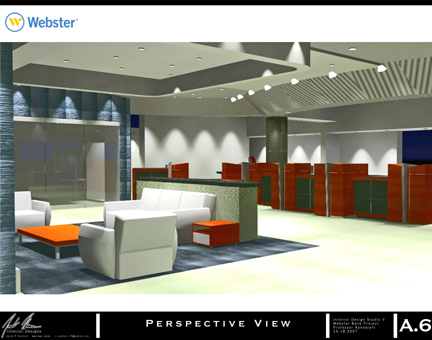 Brief: Design and render a lobby for the Webster Bank. 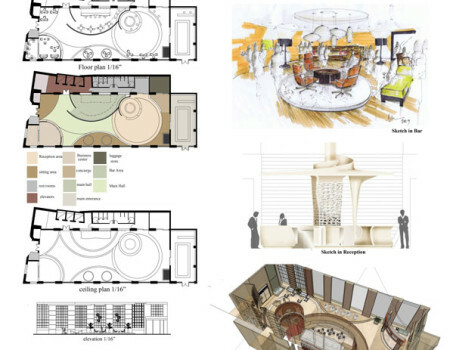 Brief: Design and render a high-end hotel lobby.